At MARCS BabyLab, we conduct research with infants and children focusing on speech perception, speech production, and related skills such as literacy. At MARCS BabyLab, we use a variety of different methods and technologies to effectively "ask" infants what they are thinking. Our studies are conducted at the two locations of the BabyLab at the Bankstown and Kingswood campuses of Western Sydney University. We have various studies in progress at any one time. If you would like to help contribute to our research studies, the first step is to register your baby. 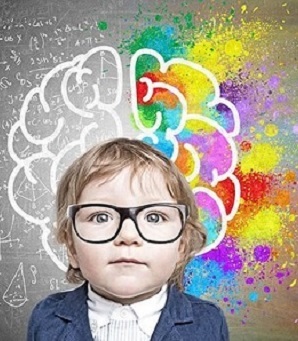 BabyLab is part of the MARCS Institute for Brain, Behaviour, and Development whose vision is to optimise human interaction, well-being, and development. 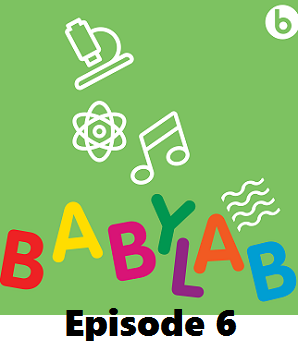 The MARCS Institute for Brain, Behaviour and Development at Western Sydney University, in partnership with Babyology, have launched an exciting new podcast series, BabyLab, designed to help Australian parents understand how babies learn to communicate. 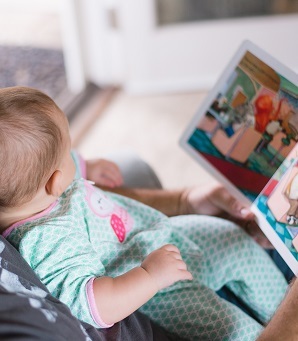 Hosted by Jamila Rizvi, the eight-part series discusses ground-breaking research from Western Sydney University experts in psychology, linguistics, speech and language, and explores topics such as baby talk, bilingualism, learning to read, first words and play. To listen to the podcast online, please visit Babylab by Babyology. In a world first, MARCS researchers focusing on infant speech and cognitive development in the Asia-Pacific region will showcase their collaborative research this week for the inaugural international Asia-Pacific BabyLab Constellation (ABC) conference in Singapore. How pretend plays a role in language and empathy learning. It’s not all about babies! Parents play an important role in infant’s speech development. How does a parent’s emotional wellbeing, stress levels and availability affect a baby’s ability to learn to communicate and develop? Once young children learn to communicate through speech, they then have to tackle learning to read. What is the right age to start teaching? And why is it that some kids struggle? Is there a way we can diagnose dyslexia earlier than ever?